Thom Singer’s first job was a busboy at “The Big Yellow House Restaurant” in Southern California. It was in this role that he discovered the importance of customizing his work for whomever he had the honor to serve. From the vast number of customers who dined in the restaurant, to the three or four wait-staff whom he helped each night, Thom realized that you have to make personal connections and find ways to relate differently to each audience if you want to find more success. 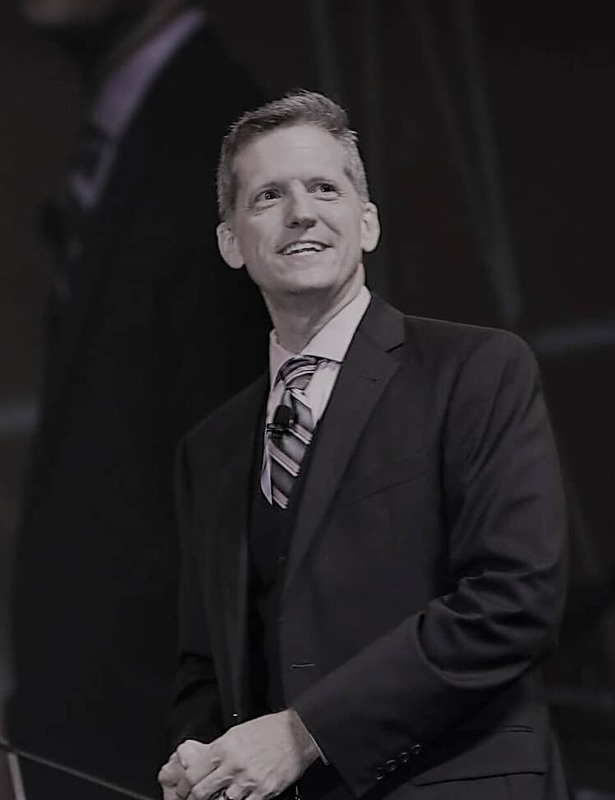 Having worked as a keynote speaker and professional master of ceremonies for almost ten years, he has become an advocate for creating strong experiences for conference attendees. He has come to see the role of a speaker as more than a commodity that fills a space in the agenda. He knows that the speakers can set the tone for the whole event, and he takes his job very seriously. In today’s distracted work environment there is a disconnect between social media “likes”, “links”, “shares” and “follows” and real meaningful business connections. Thom’s work centers around helping people get back to the basics of relationships that lead to better opportunities and more sales. He focuses on the importance of helping everyone get closer to their own potential, and that of their organization. He has authored twelve books on the power of business relationships, sales, networking, presentation skills and entrepreneurship, and regularly speaks to corporate, law firm and convention audiences. He sets the tone for better engagement at industry events as the opening keynote speaker or the Master of Ceremonies. His Conference Catalyst Program has become a “meeting planners” favorite in how it transforms the conference attendee experience. As the host of the popular “Cool Things Entrepreneurs Do” podcast, Thom interviews business leaders, entrepreneurs, solopreneurs, and others who possess an extra dose of the entrepreneurial spirit. The information compiled from these compelling interviews is shared with his clients, as he challenges people to be more engaged and enthusiastic in all their actions. After being a couch potato for most of his life, Thom is now an avid runner and completed his first half-marathon in 2017. Have you ever felt as if you, or a member of your team, had amazing potential? Potential is great, but it does not equal results. In our busy world, achieving more can seem elusive even when bigger opportunities seem possible. He has interviewed over 400 CEOs, entrepreneurs, business leaders, solopreneurs, and others on his popular “Cool Things Entrepreneurs Do” podcast (named on INC.com as one of 8 business podcasts to listen to in 2018). Through these in-depth conversations he learned that there is no single thing that holds people back from achieving more, nor is there one solution to reaching the top levels of success. It is unique for each person. Reach Out To Thom Today!